What are the consequences when you stop paying for your timeshare? 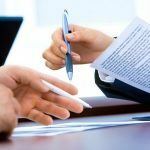 Recently, I was asked in one of the comments on a blog post I wrote about timeshare cancellation regarding what the consequences were if you were to simply stop paying for a timeshare you bought in Mexico. I was about to provide a quick answer, but instead, I thought I had better check my facts and do a little more research about what happens when you stop paying for your timeshare in Mexico. I found this great timeshare blog called MexicoTimeshareScam.blogspot.mx. What is great about this website is that it has specific information about Mexican timeshares, as opposed to general timeshare information. 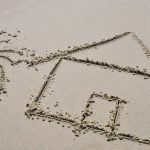 On this website, I found a great articled entitled: What happens if I stop paying for my timeshare? I thought I would summarize the general points from this article below. If you wish to read the whole article, click here. What happens if you stop paying for your timeshare in Mexico? 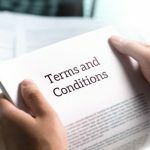 The consequences will depend on whether you want to stop paying for the actual timeshare membership for which you took out a loan, or whether you want to stop paying your maintenance fees. For instance, if you default on your loan payments, the consequences will be much more weighty than if you get behind on your maintenance fees. In both cases, you can expect that you won’t be able to use the timeshare until you have rectified the situation. You are at risk of foreclosure if you stop making your timeshare payments altogether. 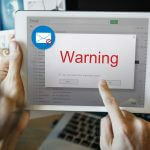 First, you will receive a warning, including calls and emails. If you do not reply, after some time the timeshare company will file for foreclosure and in some cases they many make a claim against your possessions. If you have paid for your timeshare with a credit card or other type of loan, you will be liable for those payments too. 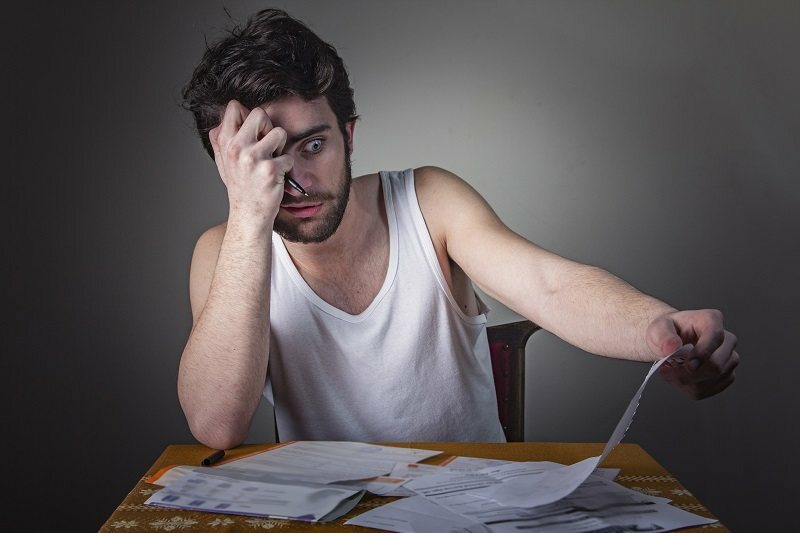 Most likely, if you stop paying for your timeshare, your debt will be sold to a collection agency who will probably take steps to sue you, affecting your credit rating negatively and bringing about a great deal of discomfort as you have to avoid multiple telephone calls each day, visits to your home and so forth. Eventually your credit score will be affected if you stop paying for your timeshare in Mexico. 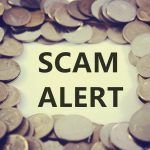 If you are thinking about stopping paying for your timeshare, you are likely to be the target of timeshare cancellation scams that will defraud you of your money under the guise of saving you from the aforementioned consequences of not paying for your timeshare. What should you do if you are thinking about not paying for your timeshare? Your first port of call is your timeshare provider. Make sure that you know how to get the most out of your membership before damaging your credit rating. Oftentimes, people think their only option is to default on loans, so first contact your timeshare company to get all of the facts.